Meet Ana Maria Muñoz, traveler, photographer, entrepreneur, designer and blogger. 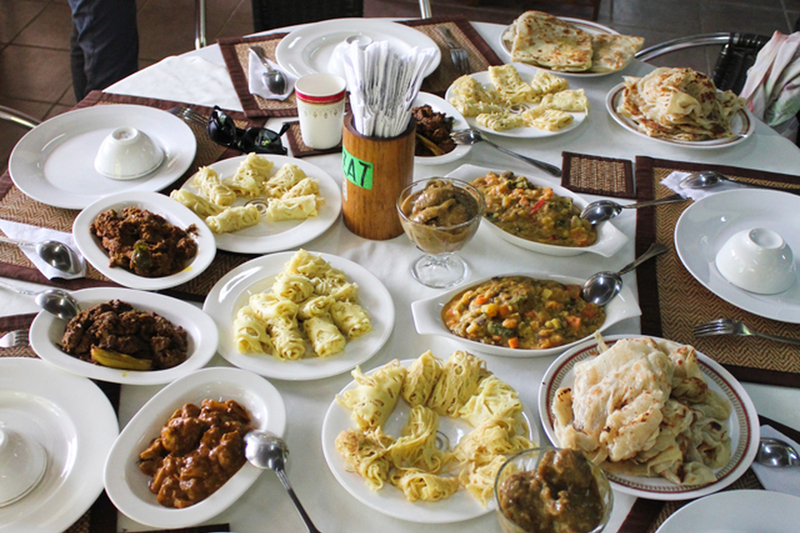 What’s your favorite Malaysian dish? That is so tough because I really fell in love with Malaysian food, but I'll go ahead and pick Nasi Lemak because it's so simple yet so satisfying. Nasi Lemak is the unofficial Malaysian breakfast and it consists of coconut rice, meat or fish with sambal sauce, dried anchovies, toasted peanuts, hard boiled (or fried) egg, and a few cucumber slices. I loved getting it to-go when wrapped in a banana leaf in the distinct shape of a pyramid. 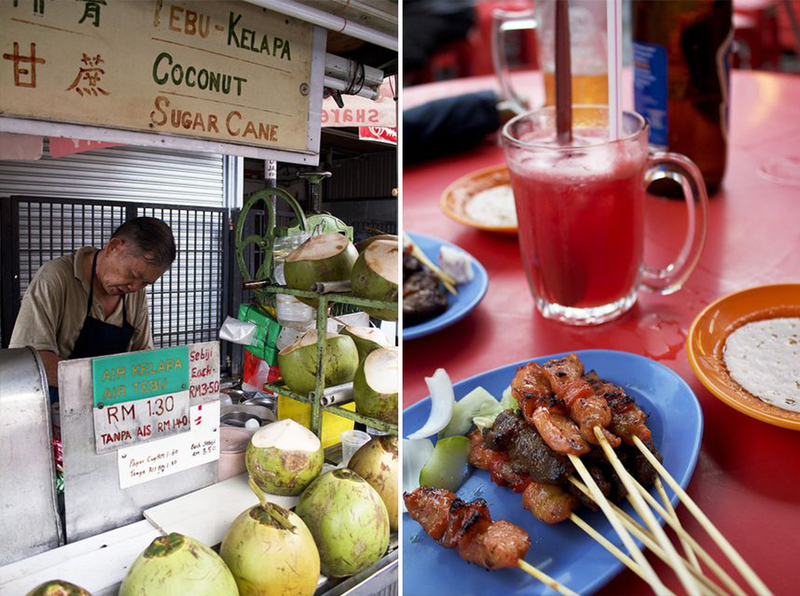 Where’s the best street food in Kuala Lumpur? Jalan Alor is the popular spot for visitors (and it's solid) but if you have some more time to wander, check out the alleyways around office buildings during lunchtime and you'll find great stuff to pick from. 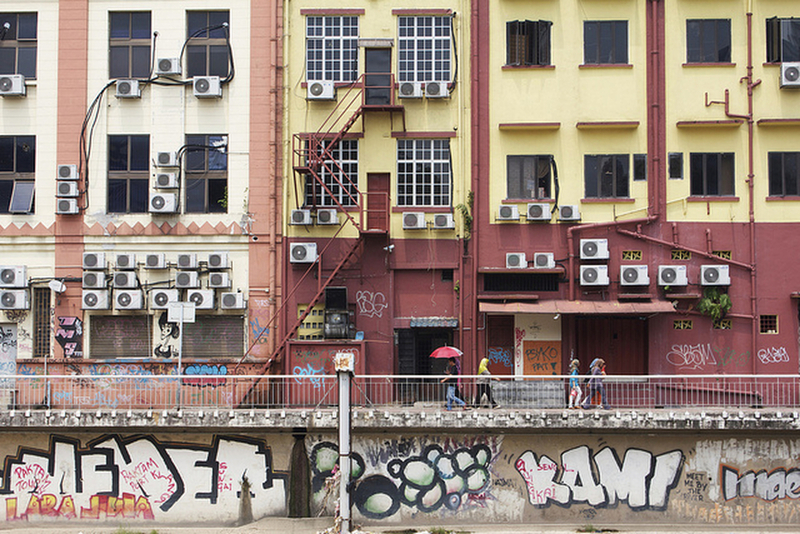 Also, Kampung Baru, the old part of KLCC, is full of options, too. For more on street food in KL, check out Ana Maria’s post on street grub. Any Malay traditions you wish you could bring back home? It's not Malay, per se, but I did really enjoy seeing how they celebrate different holidays like Chinese New Year, Deepavali, Ramadan, and Christmas in a big fashion. Decorations for each one adorn the streets, the malls explode with the holiday's colors and symbols, and everyone wishes each other a "happy" fill in the blank. For most it's just an excuse to shop and gather for a good meal but to me it was really representative of how unique Malaysia is to have such strong cultures coexisting (and being celebrated) in one place. What’s your favorite Malay word or phrase? "Lah". By itself it's not an actual word but say it after practically any English word and voila, you're Malaysian! I was very confused by it at first but I grew to love it and use it myself on occasion. It's like their "like" or "you know" except that it actually becomes a part of the English words that are being said. For example "no lah, you should go to the uncle down the street lah. he makes the best coffee". That's another one of my favorites, 'uncle' and 'auntie', terms that are used endearingly for older people. Ana Maria has mad style. Her carefully curated apartment is sophisticated, eclectic and global. 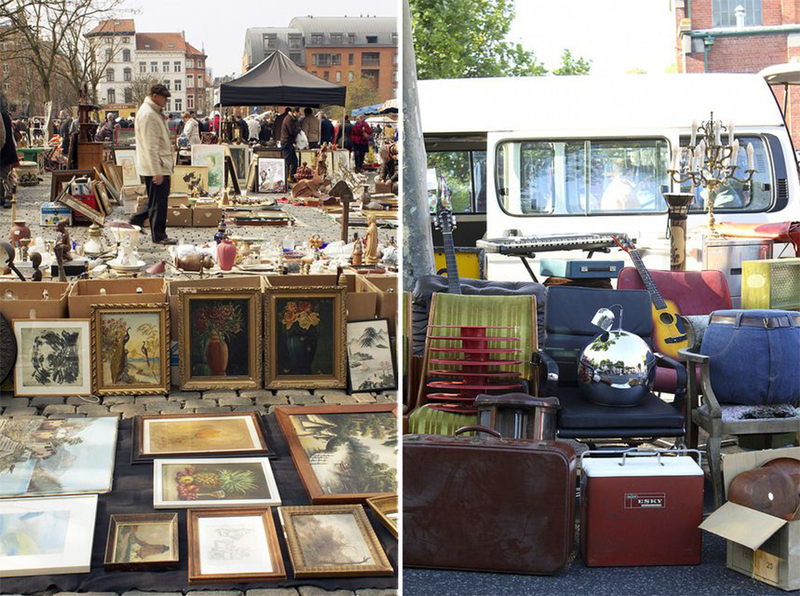 She knows a good flea market find when she sees one, and has been to some of the best flea markets across the globe. What’s your favorite flea market/market find? I love my vintage treasures but my fave market find has been a pair of colorful leather slippers that I bought in Morocco. I wear them around the house all the time but wish that I would have had them properly soled so that I could wear them out! I seriously think that I need to go back to Marrakech just to buy more. Have your travels informed your design sense? Absolutely. Every new place has its own unique character and charm. The architecture, the types of trees, and even patterns on the sidewalk pavements can have a way of sneaking into your psyche and influencing your design style. Personally I recognize that in LA I established a love for mid century modern lines, in London I got more into modern aesthetics mixed with classical touches, and in KL I got deeper into natural materials and Islamic patterns. What’s your favorite Bly Product? 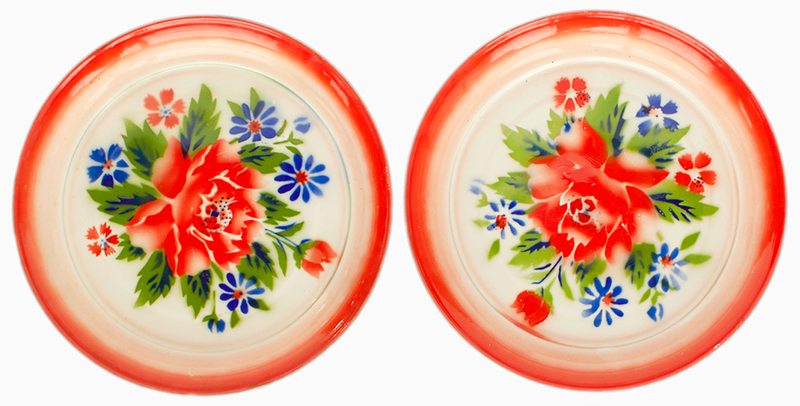 The Bunga Raya Vintage Enamel Plates. 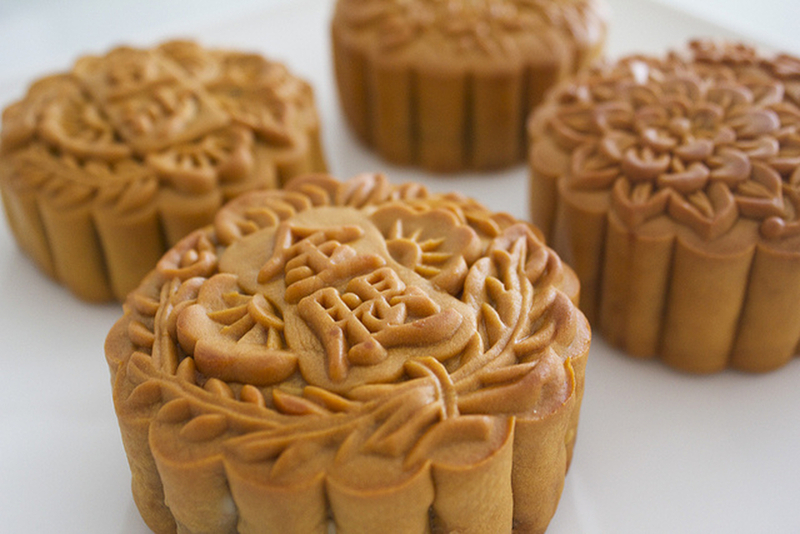 I remember seeing a gorgeous cookie tin series at a grocery store in KL during Chinese New Year and these plates must have been their inspiration. This set would really pop if hung on a wall or be perfect for outdoor dining. Where should Bly go next? We just put Columbia on our calendar for 2015! Ana Maria and her husband took full advantage of living in Malaysia with trips to Vietnam and Thailand as well as weekend trips within the country. Read more about their adventures including Sapi Island in Kota Kinabalu and of course Melaka (Malacca).